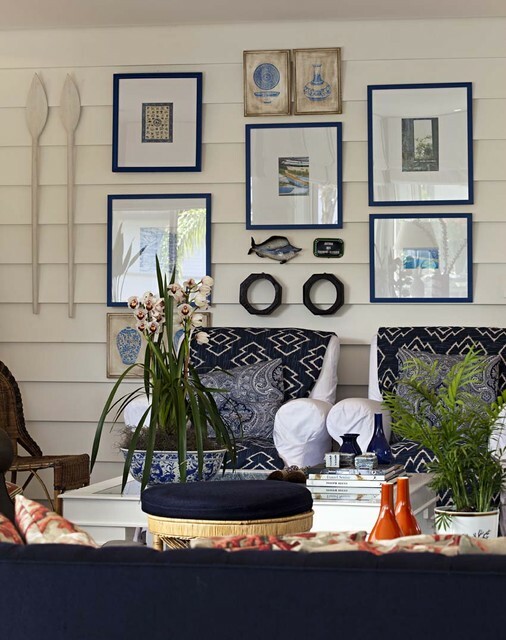 Nautical decorations are totally fascinating – maybe because white and blue and a touch of tan actually look great together. 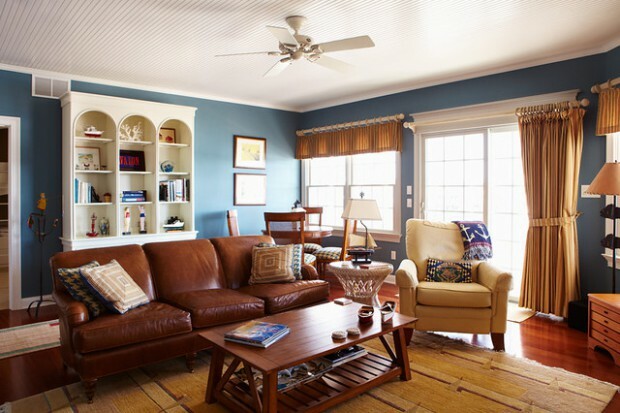 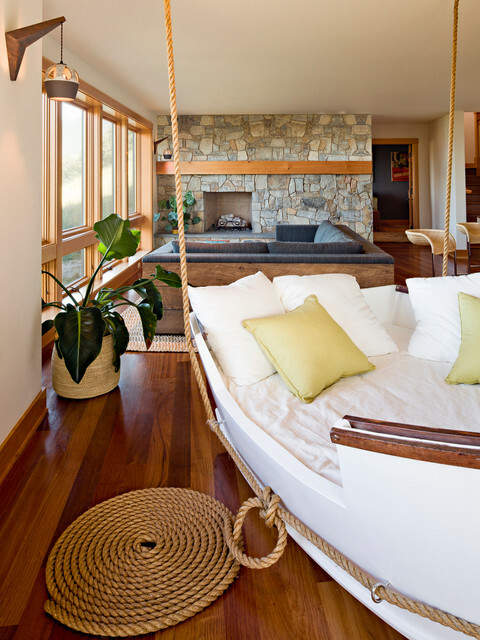 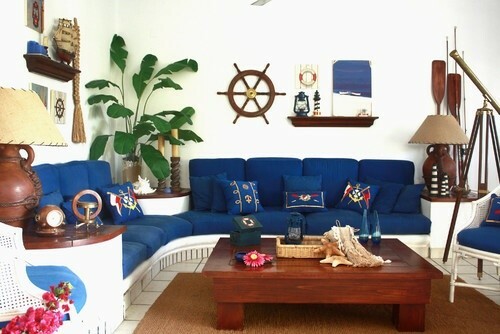 Nautical home decorations in the living room are beyond lovely for people who have fascination for the beach or the sea. 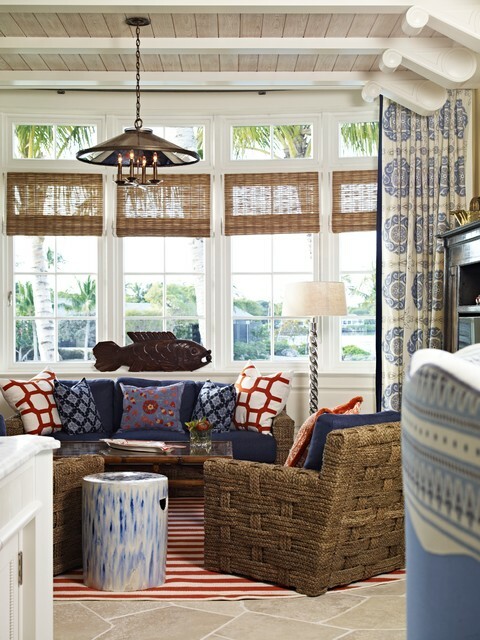 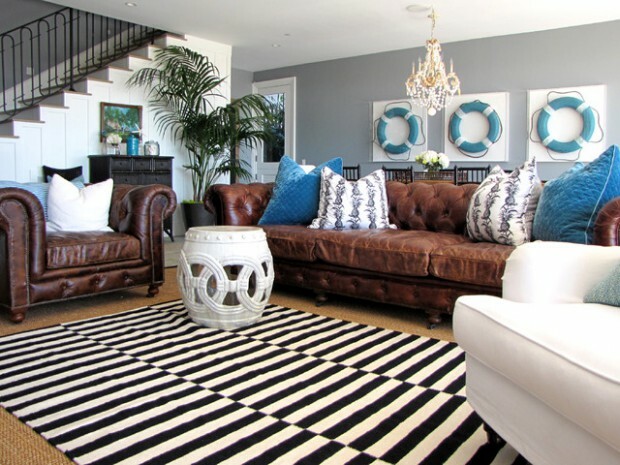 The cool nautical style is one of the most popular themes currently adored. 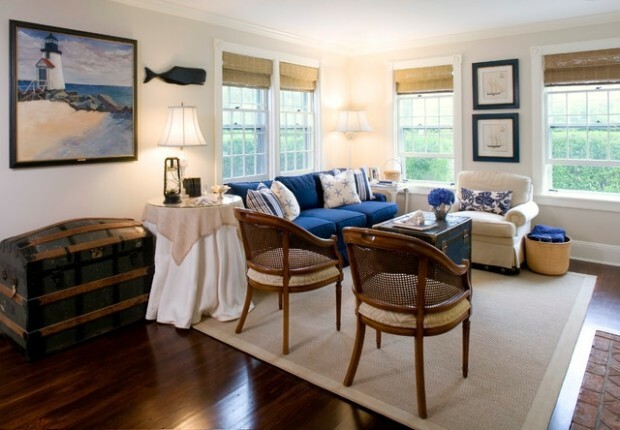 While some people love the subtle nautical tones combined with a sleek contemporary look, others opt for a more classical version of this theme. 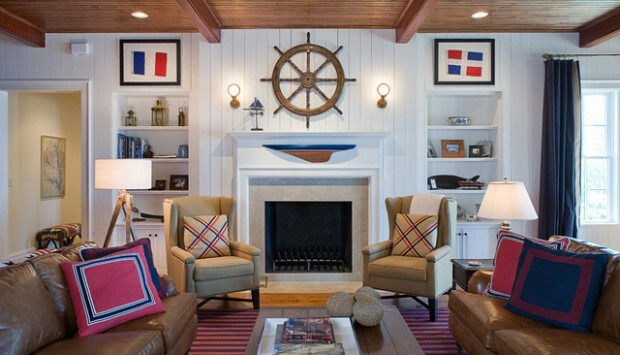 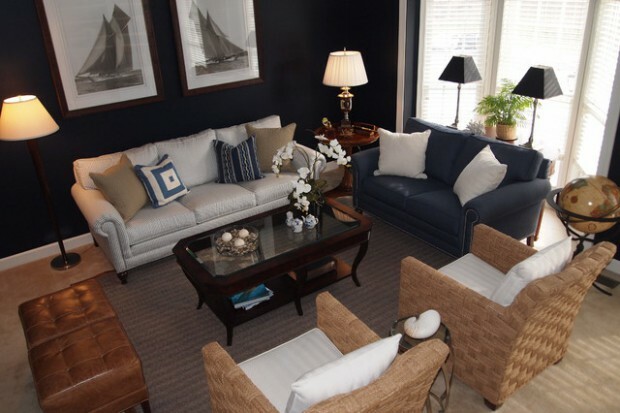 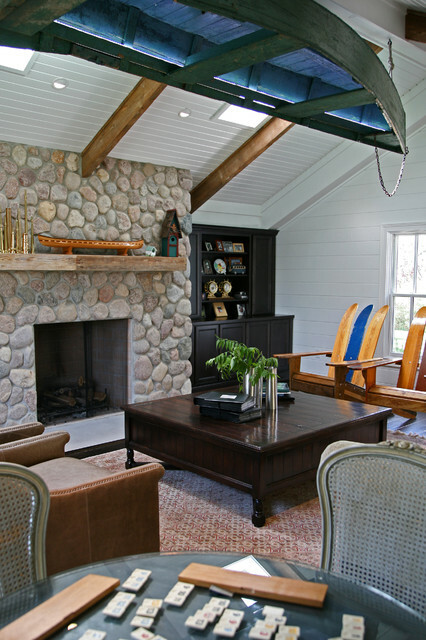 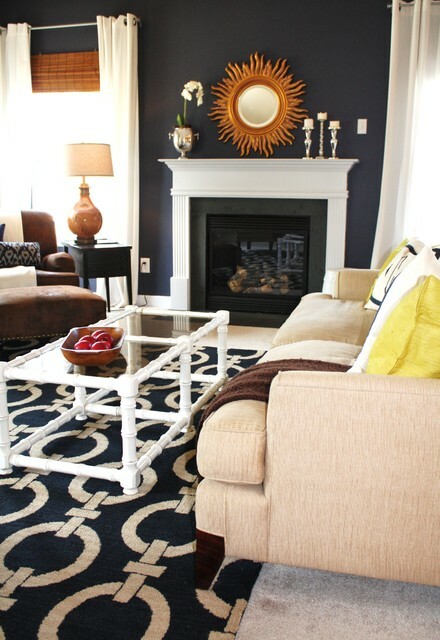 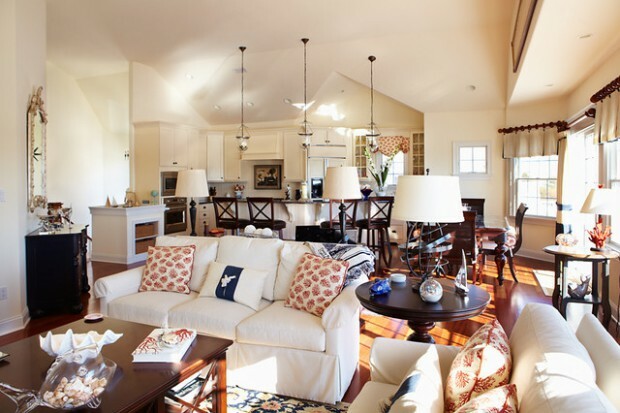 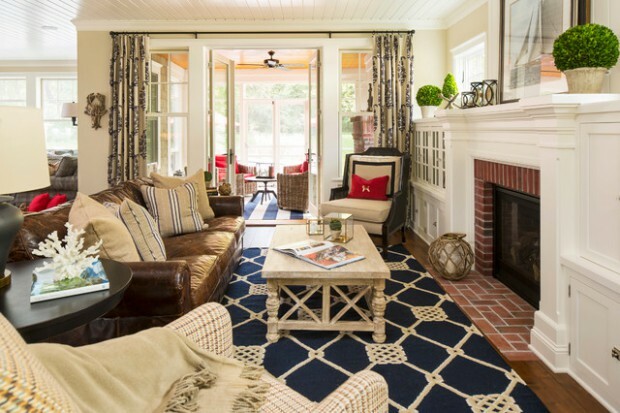 Enjoy in the following nautical living room ideas.